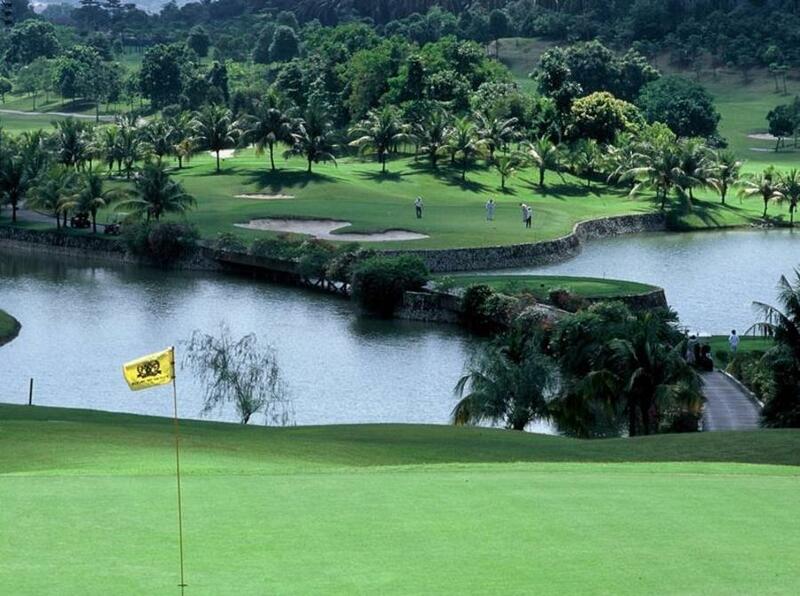 A world-class golf and recreation resort designed as an ancient royal Malay palace. Vaulting roofs, exposed timber structures, ingenious use of traditional motif in the interior design echo traditional graciousness. 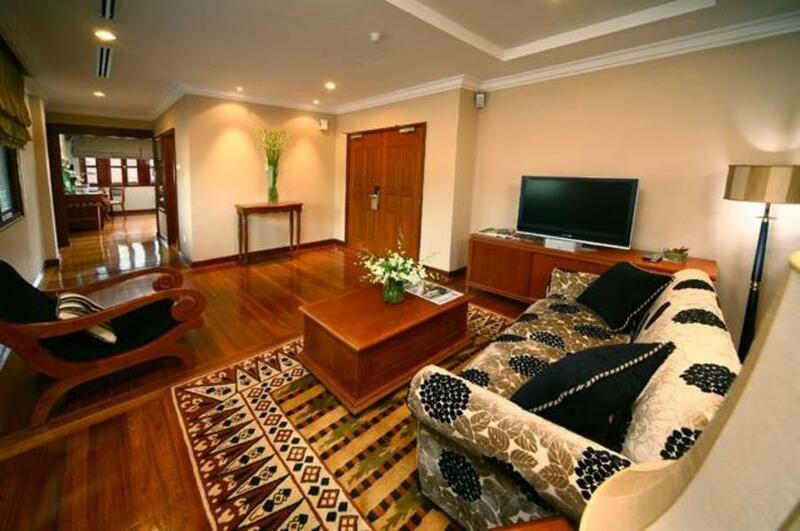 Intricately carved wooden and parastone murals with exquisite Qing antiques blend with rich themes of the Orient. Truly country club charm with a touch of elegance. 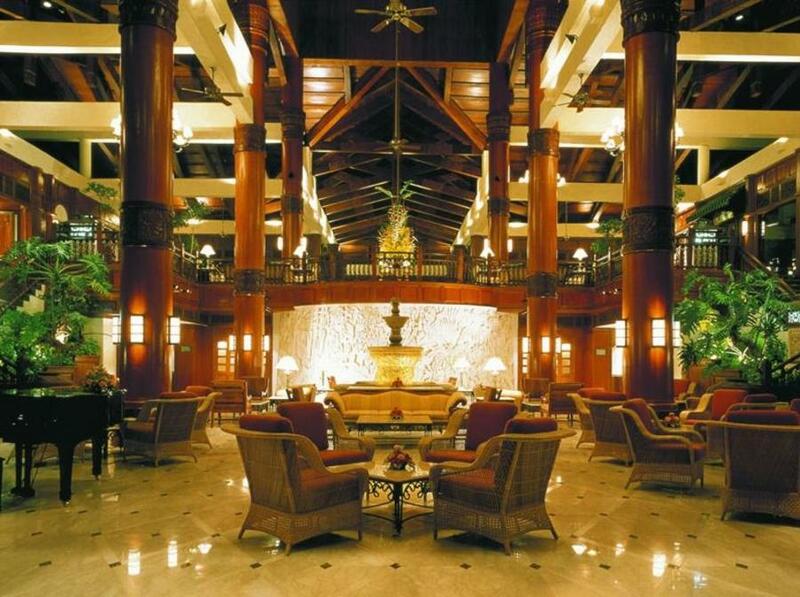 Crafted by international architects and designers such as Chao Tse Ann & Associates, Hirsch Bedner & Associates and Robert Trent Jones Jr., Pulai Springs Resort boasts of architecture and interiors which preserve the diverse mix of ethnic cultures typical to Malaysia and its history. 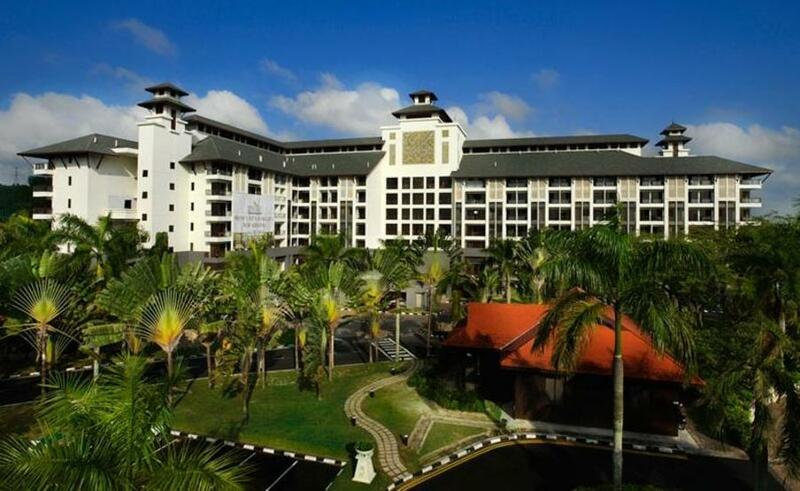 Further enhanced by its natural setting of flora & fauna nestled at the foothills of Mount Pulai, the Resort and its Golf Courses are naturally endowed with breath-taking views and sweeping panoramas of rolling greens and undulating hills. Incorporating the timeless ambience of an exotic tropical resort, it is dedicated to providing the discerning with an unmatched golfing and recreation experience.